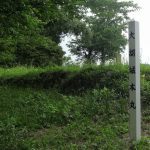 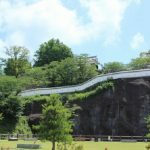 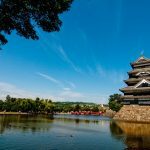 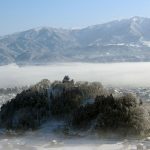 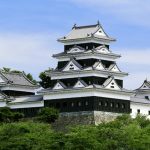 Matsusaka Castle is a flatland-mountain castle located in Tono Town, Matsusaka City, Mie Province.Tensho 12 year (1584), [Gamo Ujisato] who received 60000 stones, accepted 123000 stones from Toyotomi Hideyoshi and entered the castle. 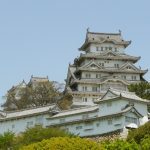 That was a reward of being Hideyoshi’s side, and consistently shoved Nobunaga to his own Hino Castle and won the Oda family succession fight. 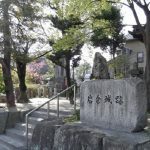 Tensho 8 year (1580), [Tamaru Castle], which was the residence of [Oda Nobukatsu] who governed Ise, was burnt, therefore, Nobukatsu built a new castle and named it [Matsugashima Castle]. 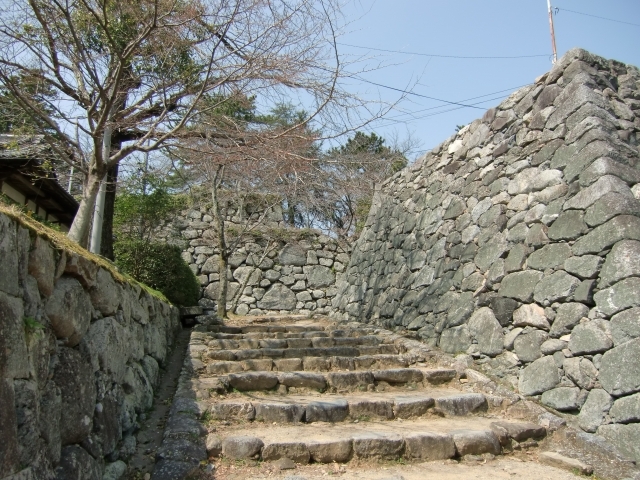 However, it was very difficult to expand Matsugashima Castle. 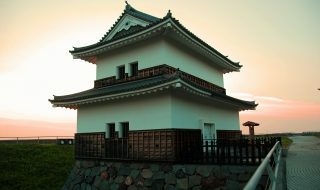 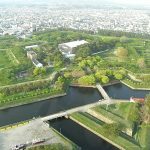 Therefore, considering the development of Joka Town, Ujisato built [Matsusaka Castle]. 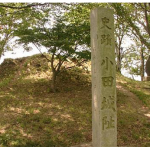 Ujisato was belonged to Hideyoshi’s side even at [the Battle of Komaki-Nagakute] which broke out between Tokugawa Ieyasu and Toyotomi Hideyoshi. 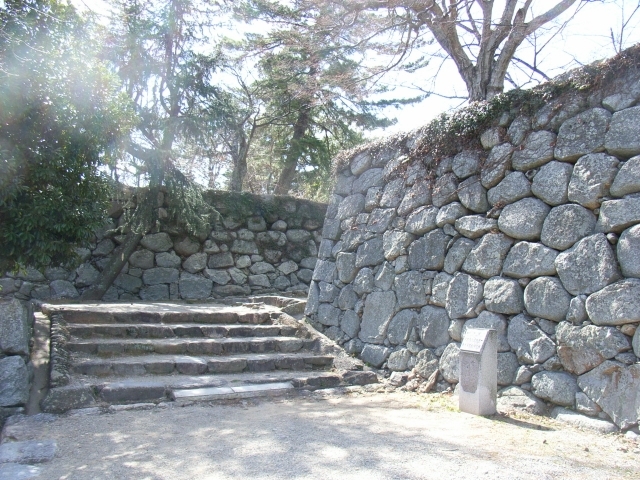 Tensho 18 year (1590), when he achieved military reward at Odawara Battle and Mr. Hojo was destroyed, he accepted 600000 stones and moved to Wakamatsu Castle. 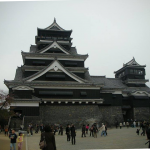 On the other said, Hattori Kazutada entered Matsusaka Castle. 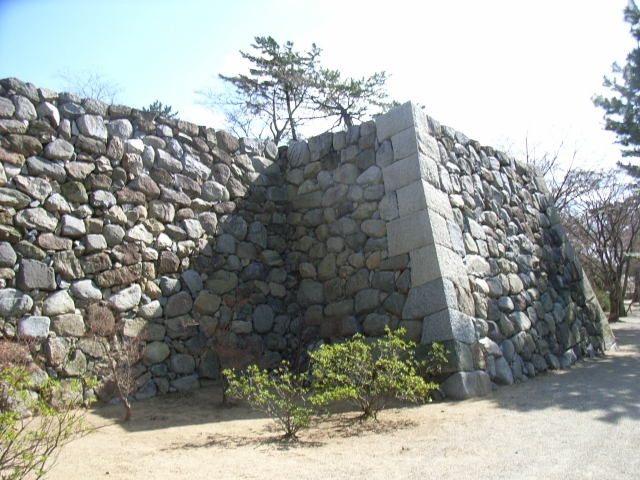 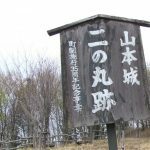 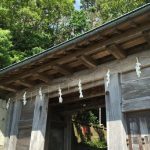 Ganwa 5 year (1619), Mr. Furuta was transferred to Hamada Castle in Iwami Country. 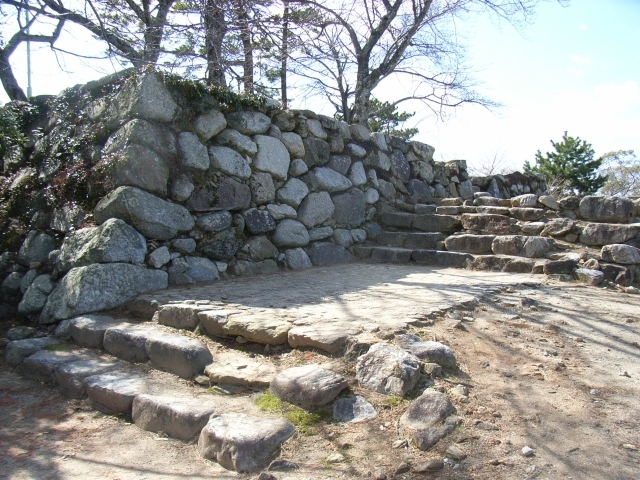 Tenpo 1 year (1644), Tenshu was damaged by typhoon and after that only Tenshu platform is left. 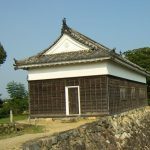 In the middle of Edo Era, the Kisyu Clan Jinya was also built in Ninomaru. 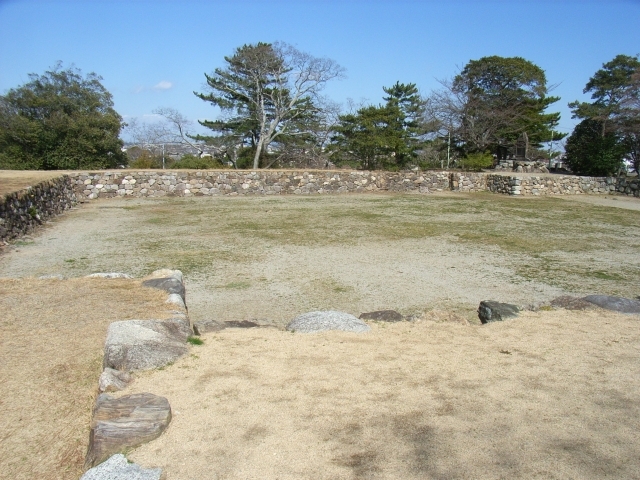 Nowadays, Honmaru, Tenshu platform and some stones are left.